Book two nights with us and receive the 3rd night at 50% off!! (excludes weekends, holidays, and special events) Must call the hotel directly. Come up and check out the amazing snow! Take a ride on our miles and miles of amazing snowmobile trails or even do some skiing down the slopes of beautiful McCauley Mountain! Enjoy the gift shops and many restaurants we have in town when you're done with your winter activities. 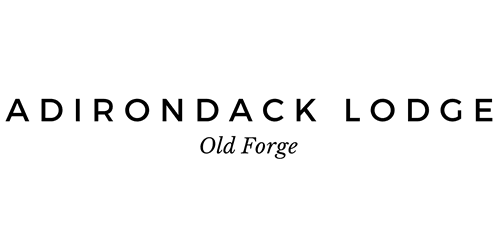 Winter in Old Forge is a spectacular display of the Adirondack Park and your family surely won't want to miss it! Beginning February 4, we are doing a weekly “State’s” deal ! For any midweek stay, you will receive a 15% discount if you reside in our ‘State of the week ‘. All you need to do is show photo ID at check in !! Please Call the hotel directly at 315-369-6836 to take advantage of these incredible offers!